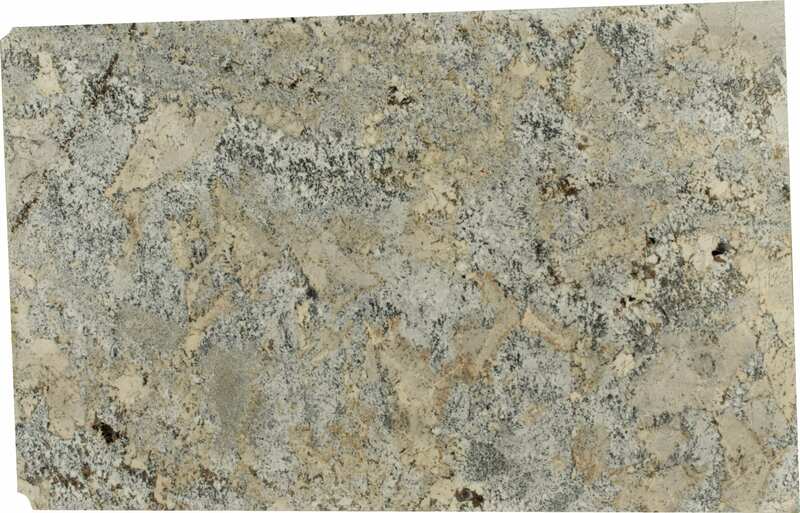 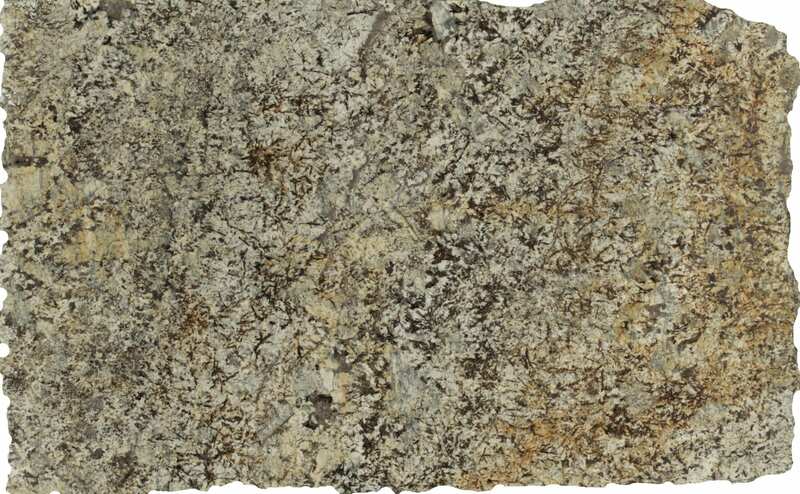 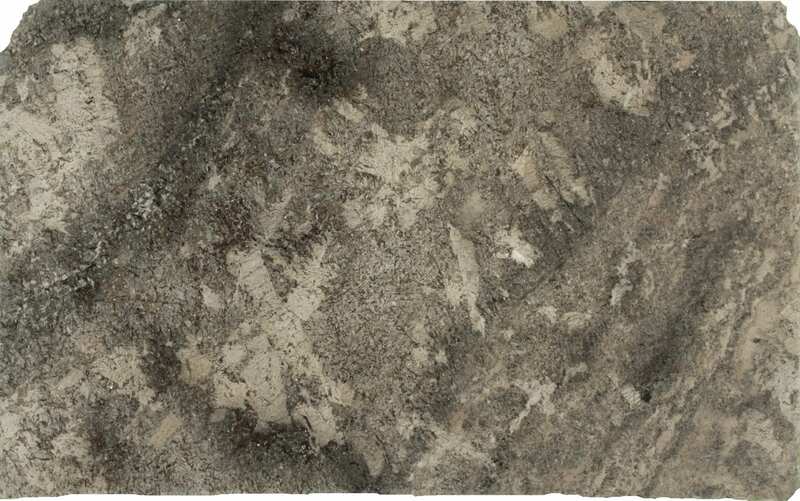 Modernize your kitchen with our industry leading selection of natural stone countertops. 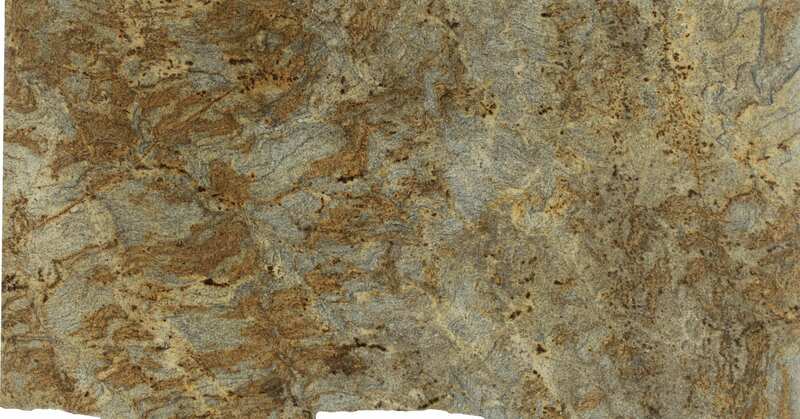 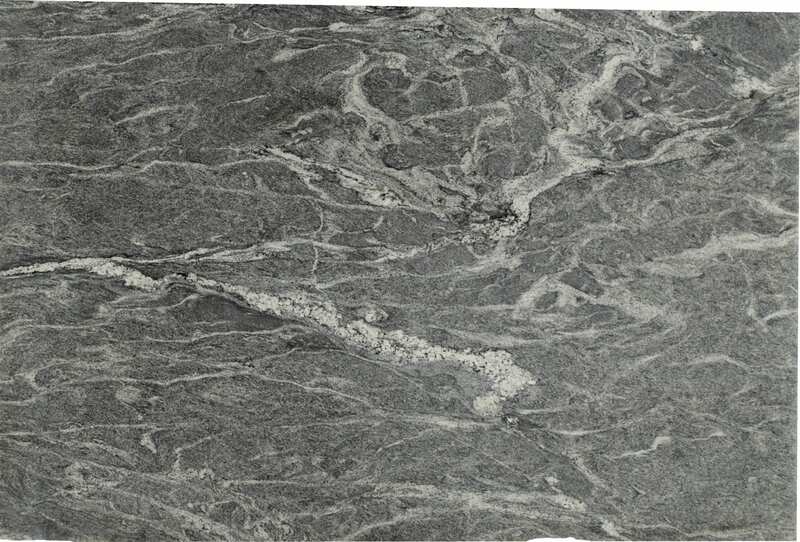 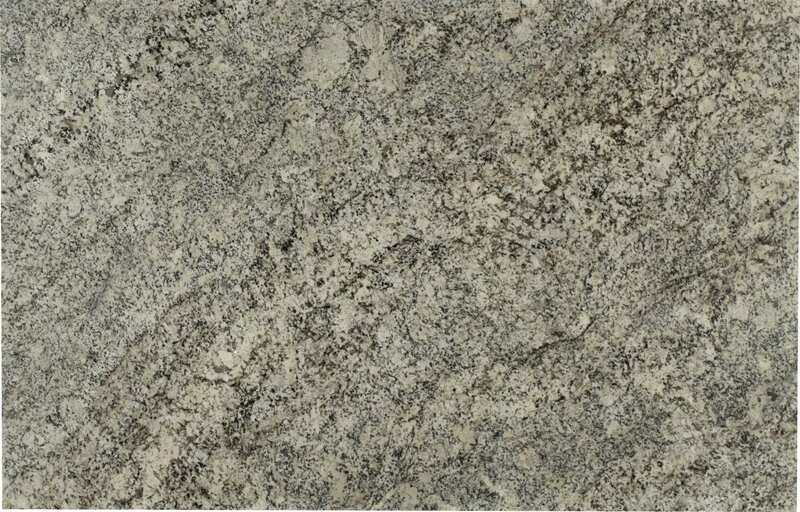 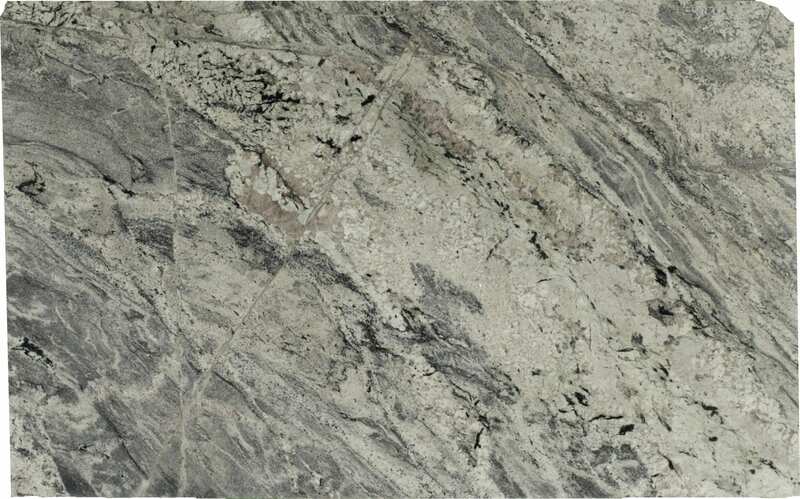 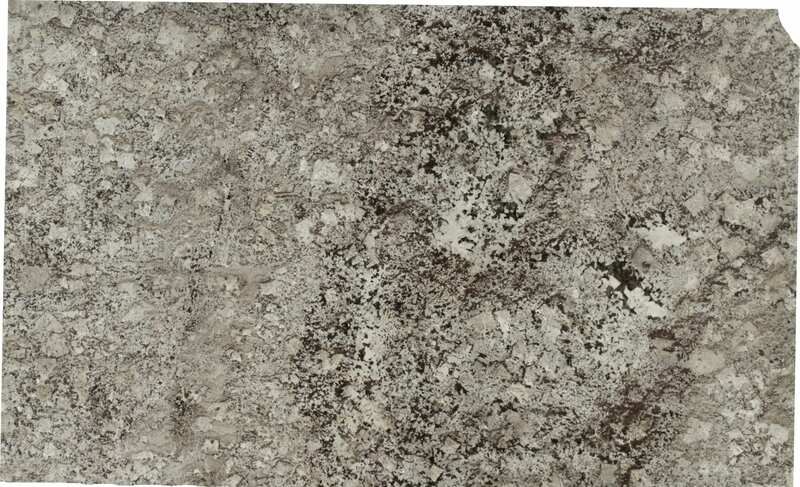 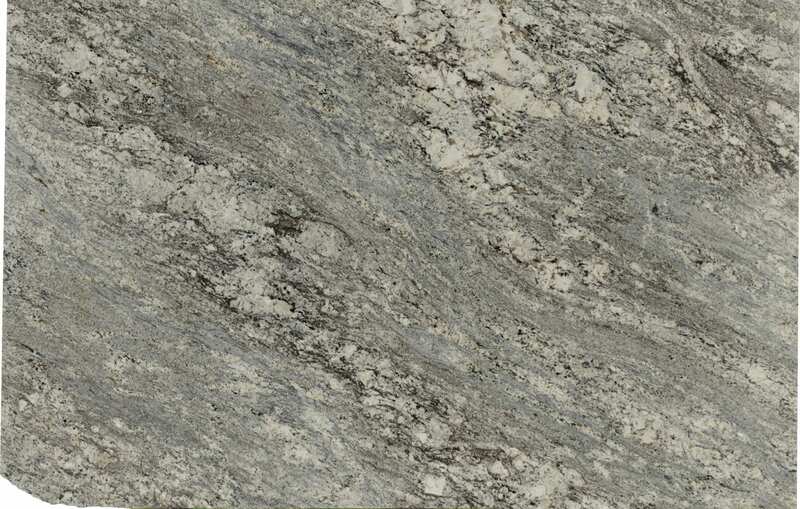 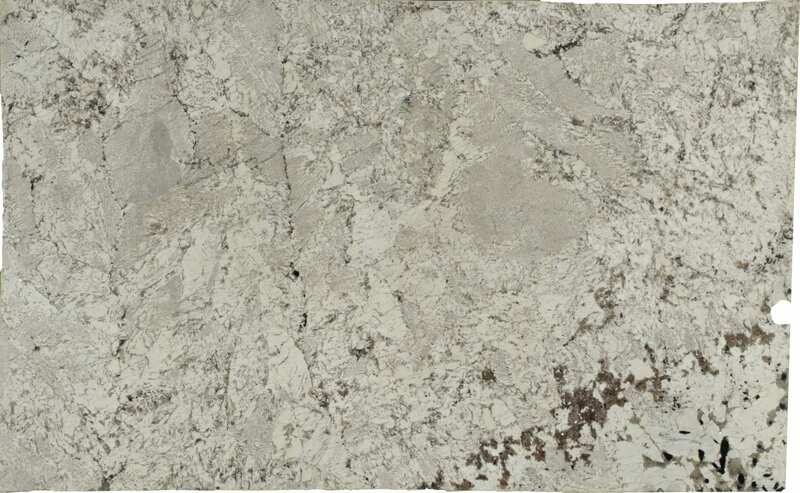 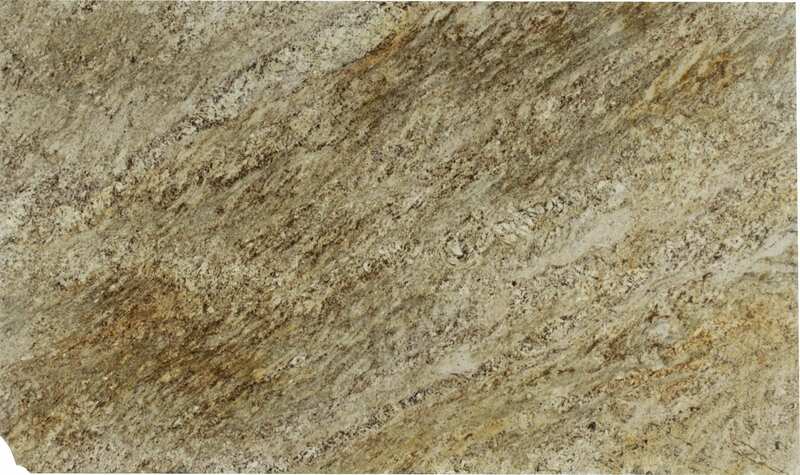 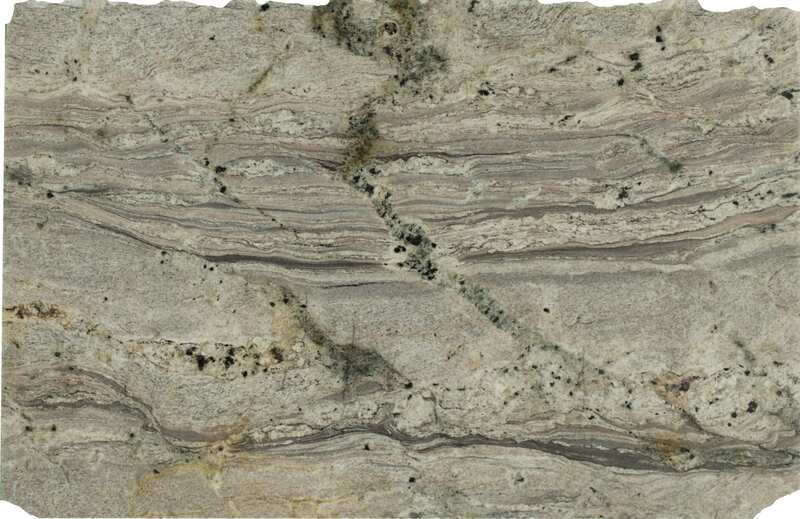 View our incredible selection of quartz countertops. 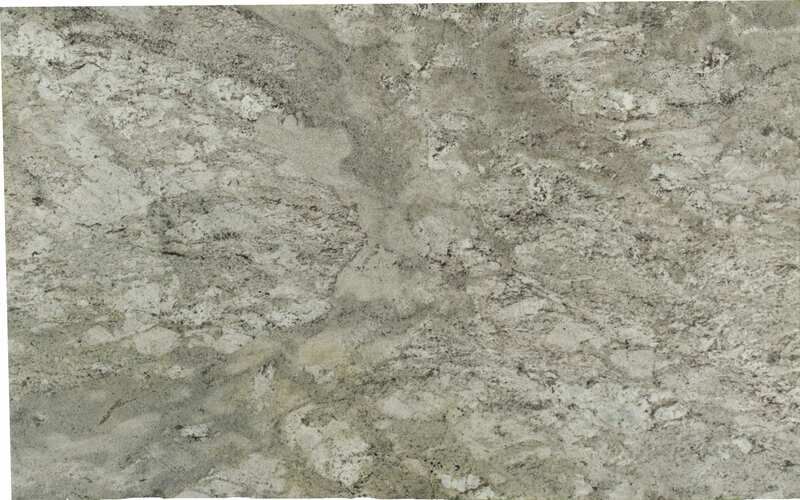 Whether you’re planning new flooring for your home or your commercial project, Earth Art Kitchen and Bath provides outstanding customer service and the highest quality flooring products in a wide variety of materials and styles. 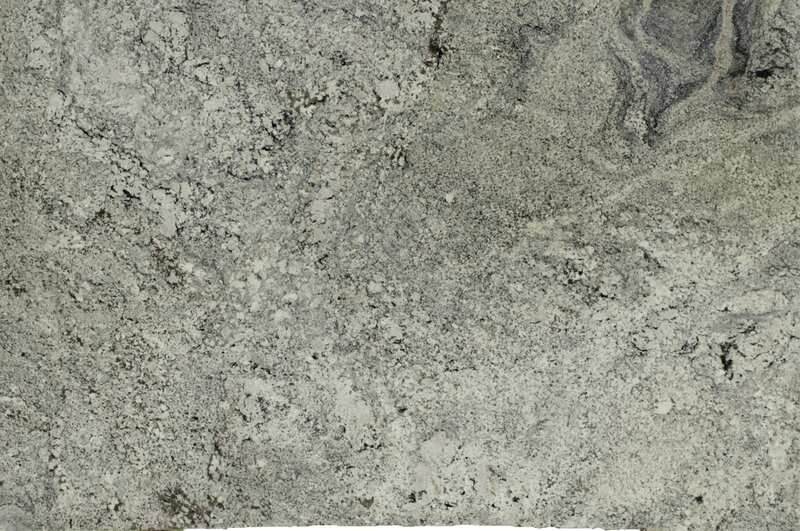 Get a consistent, professional look by adding a faucet from our collection to your countertop. 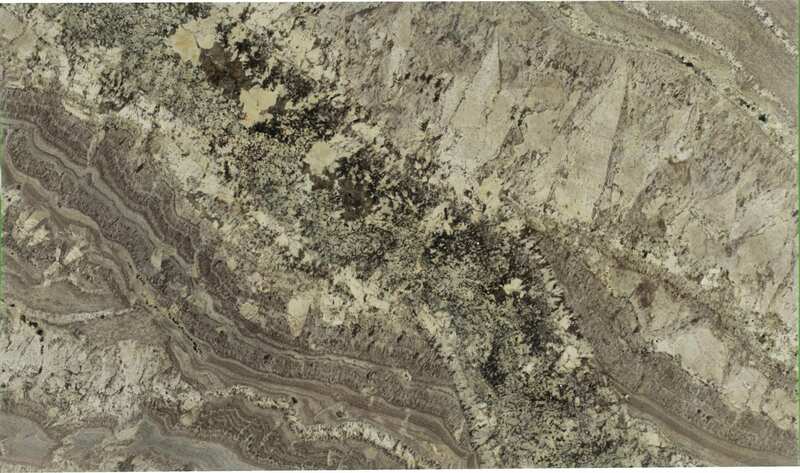 Earth Art Kitchen & Bath offers a great selection of beautiful and modern sinks to accent your countertops.